Why Sofa Cleaning is Essential? It is essential to clean your sofa on regular basis for safeguarding the fabric and prolonging the life of the furniture. And yet, it’s something that many homeowners/office person neglect to do, allowing their furniture to become stained and soiled with dirt and food. Over time, this soiling adds up and affects the appearance, feel, and quality of the furniture. As long as a professional is allowed to treat the upholstery regularly, though, homeowners won’t have to worry about their furniture being permanently damaged by an odd mishap. 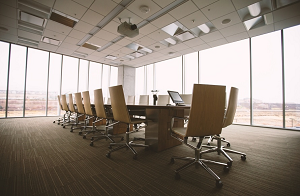 Of course, treating the upholstery is also essential for keeping away pests and microbes, both of which can endanger the home’s occupants and office staff. 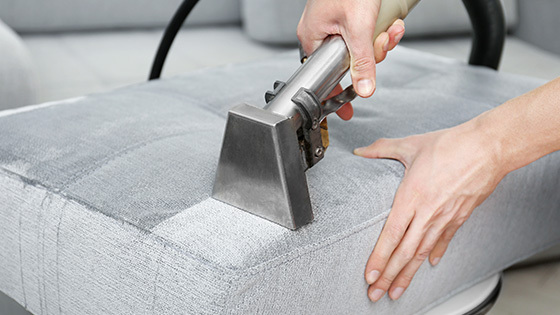 What are Professional Sofa Cleaning Services and their tasks? A home and a working place are filled with an incredible amount of airborne, microscopic pollutants. These include Skin cells as well as sweat, one cannot ignore chemical residues, food particles, or pet dander, and dirt swirl around the home regularly often settle on upholstery. Before long, these particles will adhere to the upholstery, often forming bonds between proteins and the upholstery fibers. At this point, it can be difficult for a owner to get rid of the soil with over-the-counter detergents and equipment. Also, without the proper training, a homeowner is likely to do more harm than good, possibly causing chemical damage to the upholstery, over-wetting the fabric, or spreading the soil around. 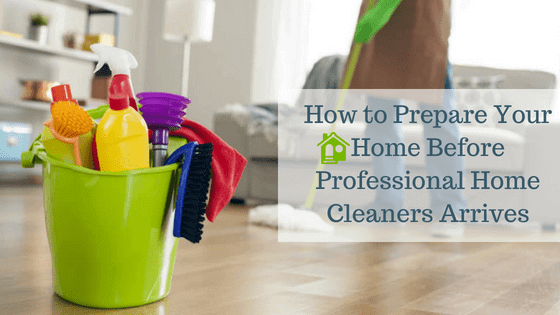 Certified professionals know how to avoid these pitfalls, though not all experts use the same cleaning processes. Hot water extraction remains a mainstay among upholstery treatment professionals, but encapsulation is growing in popularity. During hot water extraction, a small amount of detergent is brushed into the upholstery, either dry or slightly damp. Brushing the detergent into the fabric agitates the fibers, loosening soils and making it easy to vacuum them up. After a short time, the technician will inject a stream of hot water into the fabric and vacuum it up along with the detergent. Hot water extraction is often preferred for its thorough treatment capabilities and its ability to extend the life of the fabric. Also, when performed correctly, hot water extraction doesn’t leave behind residues. Instead of large quantities of moisture, encapsulation makes use of special compounds that crystallize once they come in contact with soils. The compounds effectively suspend soils in this way and make them easy to vacuum up. After passing a powerful vacuum over the treated area a few times, there should be little residue left behind. Since there is minimal moisture used during the process, the furniture is available for use right away. These aren’t the only treatment methods available to professionals, but they are considered by many to be some of the most effective. No matter what option a homeowner chooses, though, it is best to bring in a certified professional to handle treatment. During the certification process, technicians are taught how to avoid over-wetting and other common issues. Also, sofa cleaning experts also have access to the most modern equipment, so they can effectively tackle a wide variety of such situations. There’s nothing worse than having to throw away an expensive piece of furniture before the end of its useful life. If you own a sofa and prefer regular deep sofa cleaning, you don’t have to worry about your furniture fabrics and life.